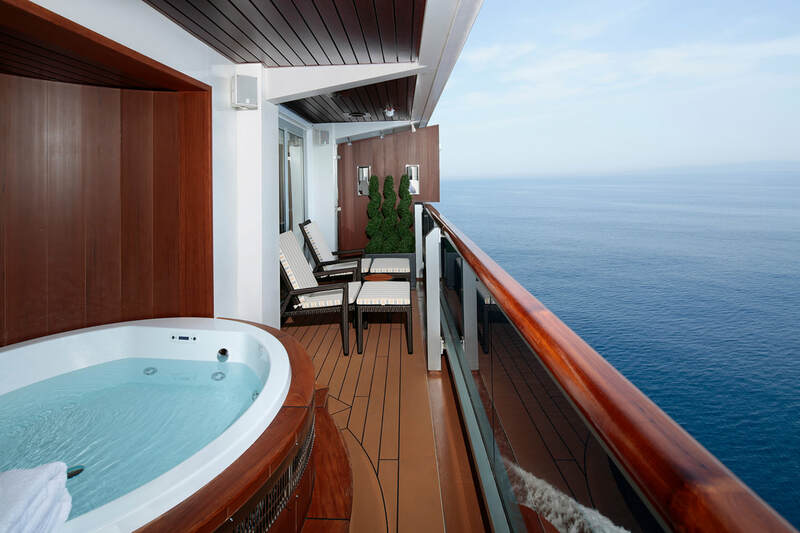 Additional amenities found in all suites and staterooms include Holland America Line’s signature Mariner's Dream bed with finely woven cotton linens; plush bathrobes for use during the voyage; a premium massage showerhead; flat-panel TV with video-on-demand; mini fridge; complimentary fresh fruit on request; and fragrant soaps, lotions, shampoo and other bath amenities from Elemis Aromapure. 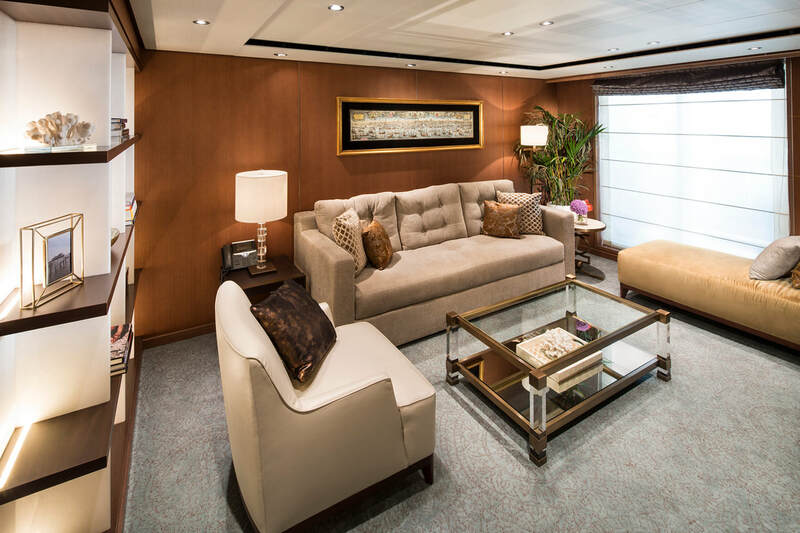 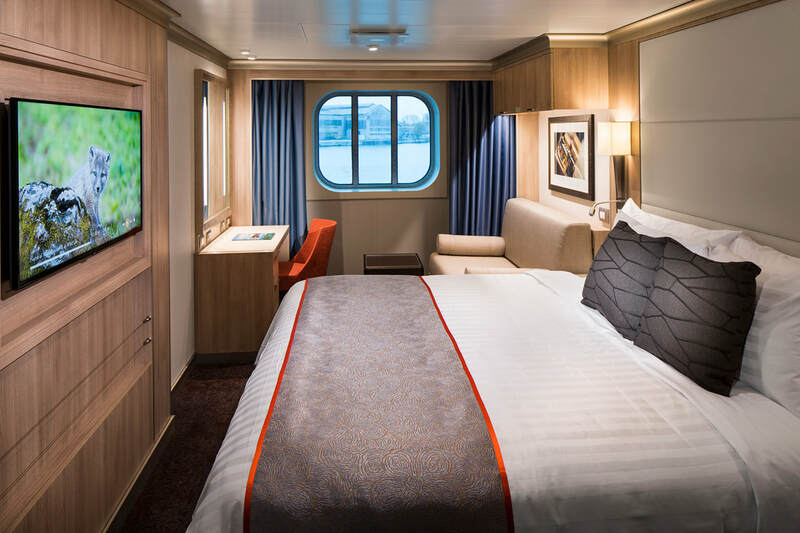 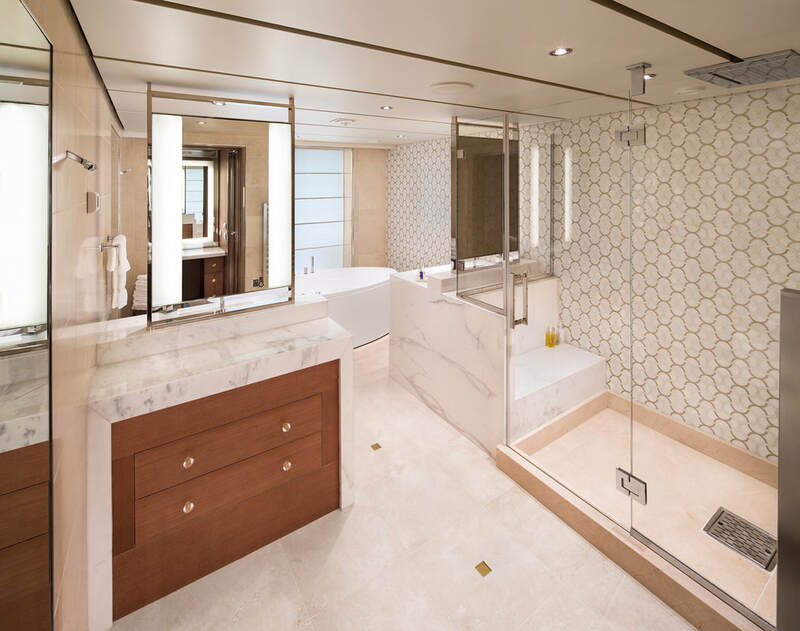 Editor’s note: Holland America Line is one of our favourites. 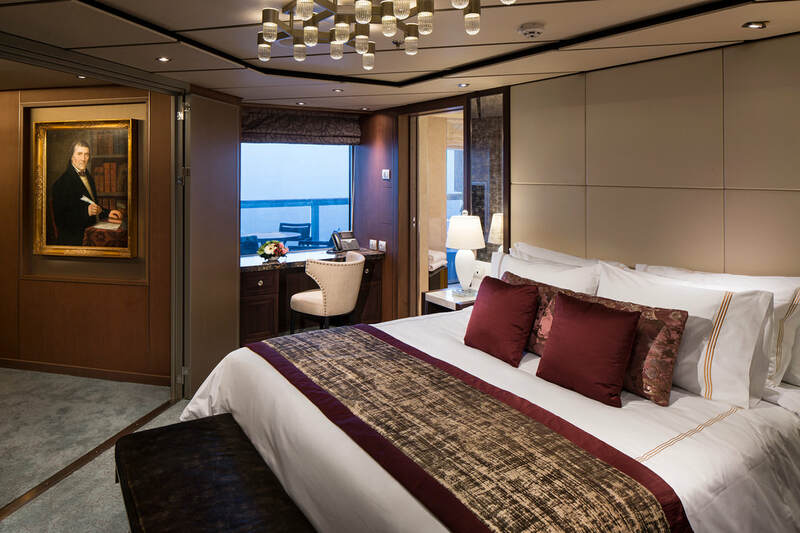 The perfect cruise line for Mature Travellers.